Seiji Ozawa Music Academy Orchestra performs in Kyoto City! Every year Seiji Ozawa Music Academy Orchestra goes around Kyoto city and performs mini concerts. This year they visit Kyoto City Zoo, where they performed last year, and The National Museum of Modern Art, Kyoto! 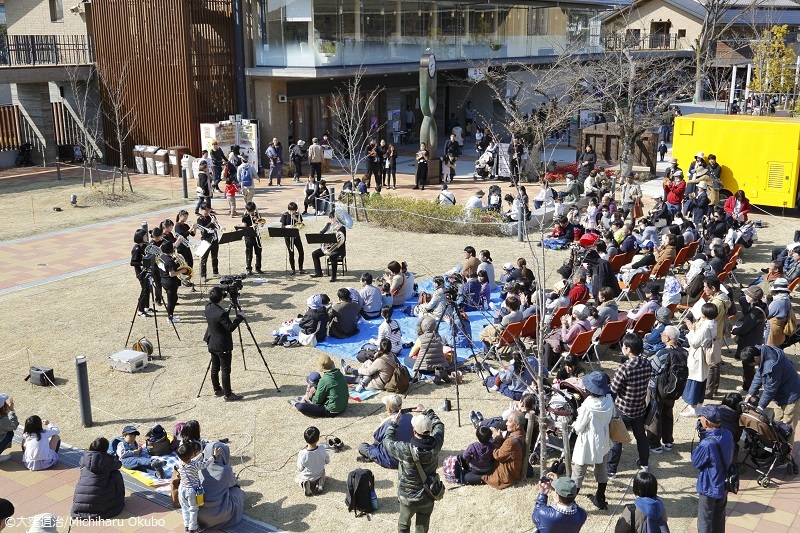 The entry-free concert by young musicians is always welcomed by many audience. *Please pay zoo admission fee to enter the zoo. *No admission fee is necessary to enter the entrance of the museum. Seiji Ozawa Music Academy special news will be on air on NHK World!